There’s a fine art to email marketing (or is it a dark science . . . ?). Since the introduction of GDPR, people have become more and more savvy about which brands they give their marketing consent to. So while your database may be smaller, the people on it should be keen as mustard to hear from you. 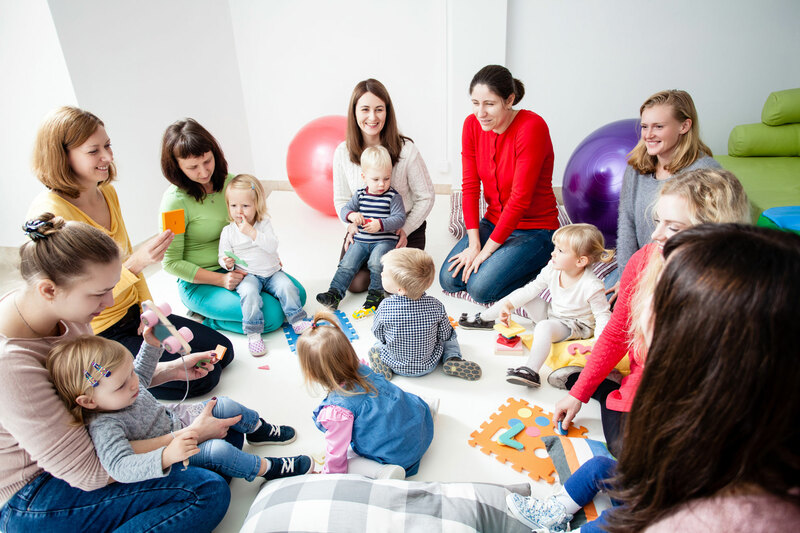 But with mounting time constraints on parents of young children today, it’s important to grab their attention right from the start – before somebody else does! I can help you produce compelling email newsletters and email marketing campaigns that drive the right people to your website, at the right time, and get the results you want. I can also advise you on split-testing, as well as take a look at your online customer journey to see where improvements could be made to help get those all-important conversion rates higher and help grow your business. Contact me at Memory Marketing to find out how I can help your email marketing work even harder.